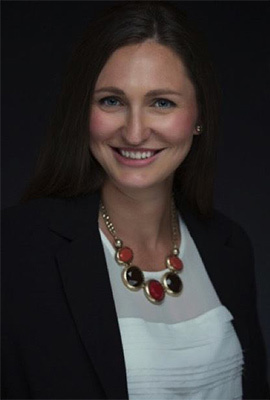 Dr. Amber Baughn Tucei was born and raised in Gulf Breeze, Florida. She grew up on beautiful Pensacola Beach and graduated from Gulf Breeze High School. She attended the University of West Florida and graduated with a Bachelor’s of Science degree in Pre- Professional Biology. She then continued her education and attended Palmer College of Chiropractic in sunny Port Orange, FL. She graduated in December 2015. Dr. Tucei feels so blessed to come back to her hometown and make a difference. She is passionate about sharing the benefits of chiropractic. She truly believes it can make a difference for the health of everyone. The human body has always been fascinating to her and she believes that with the right knowledge and chiropractic care, we can help the body reach its full potential. She looks forward to treating you and your family as a Gulf Breeze and Navarre Florida chiropractor. Dr. Amber Baughn Tucei is thrilled to provide her services at In Line Chiropractic and Wellness Center. Investing in proper chiropractic health allows us to devote quality time to those we love. By taking care of our bodies, we can continue to enjoy the world around us and spend time doing the activities we love to do best. In her free time, Dr. Tucei enjoys the sandy beach, bike riding, and spending time with friends, family, and her dog, Rusty.